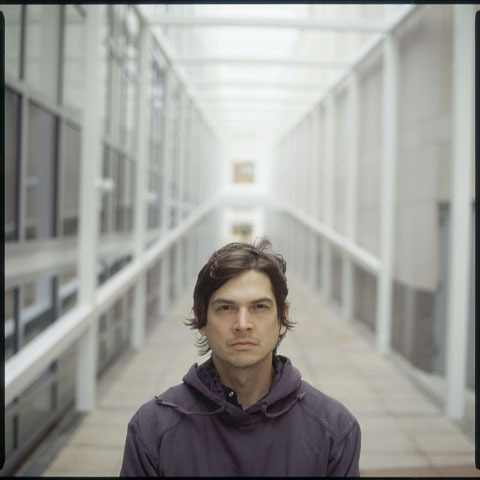 In the past few years they have played in venues all over the world including Carnegie Hall, the Brooklyn Academy of Music (part of the Crossing Brooklyn Ferry Festival curated by Bryce and Aaron Dessner), the M.A.D.E. Festival in Sweden, the C3 Festival in Berlin, Millennium Park (Chicago), The Winter Garden (New York, as part of the Bang-on-a-Can New Music Marathon), Overtoom 301 (Amsterdam), The Music Gallery (Toronto) and Le Poisson Rouge (New York, as part of the Wordless Music Series). In February 2011 they joined The National, Owen Pallett and Efterklang on a tour of the Netherlands as part of the Cross-Linx Festival, and in November 2011 joined My Brightest Diamond (Shara Worden) for performances in Belgium and Paris. 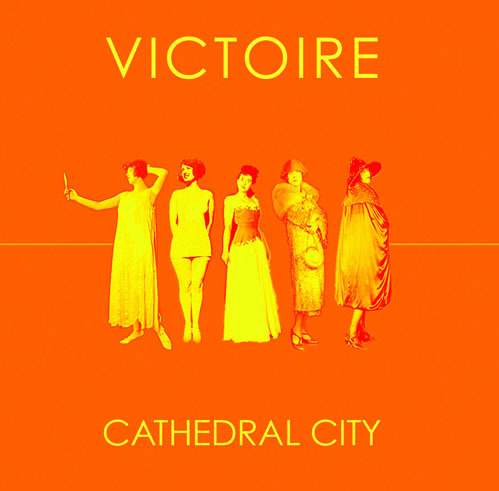 Victoire’s recordings have been included in several films, most recently in the award-winning documentary Detropia. Victoire is Missy Mazzoli (compositions, keyboards), Mellissa Hughes (voice), Olivia De Prato (violin), Eileen Mack (clarinet), Lorna Krier (keyboards), and Eleonore Oppenheim (double bass).